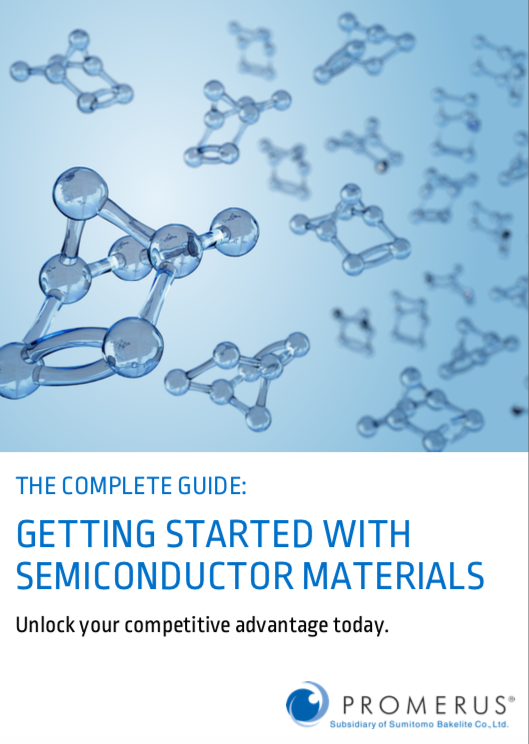 Introducing The Complete Guide to Semiconductor Materials, an exclusive look at the advantages and disadvantages of the tunable properties of semiconductor materials. This complimentary guide reveals how to unlock your competitive advantage in a turbulent industry. 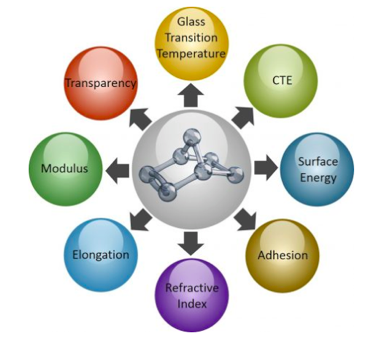 With it, professionals can strengthen their knowledge of semiconductor materials and properties. Read on for why you should care, and what to expect in the guide. 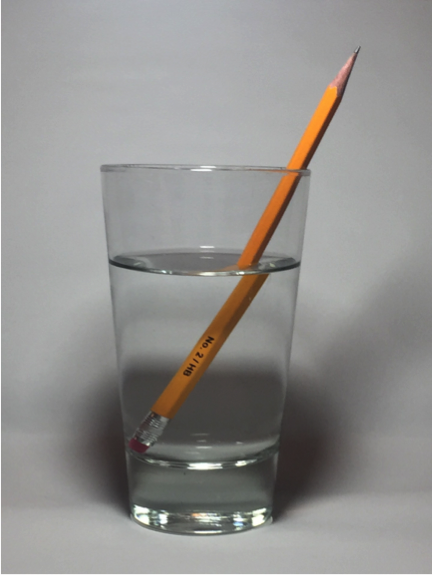 Have you ever noticed the way a pencil appears bent when placed in a glass of water? If the answer is yes, you’re witnessing the effect of differences in what scientists call refractive index. 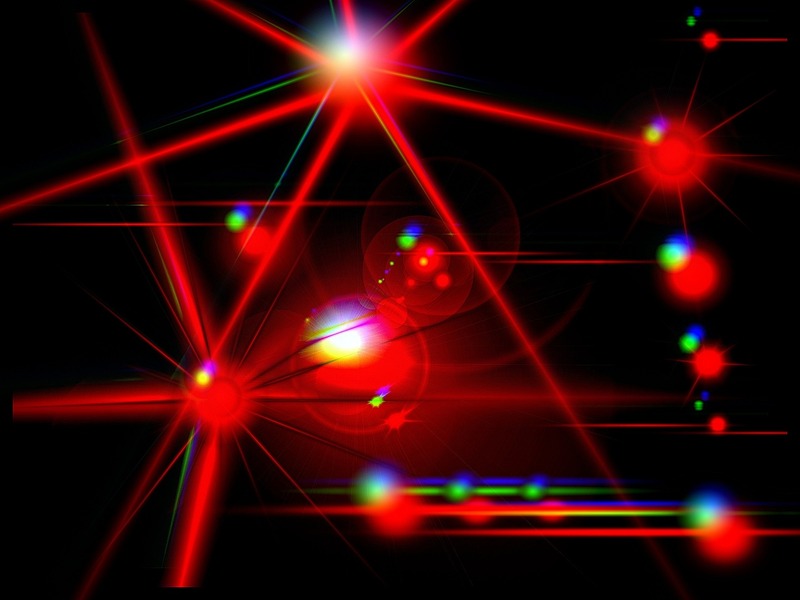 This is just one of the many tunable properties of semiconductor materials. Below, we explore three new customizable properties for your next application. Did you know that scientists and engineers are able to tailor the physical properties of semiconductor materials? Today’s manufacturers are able to deliver unique material sets to the market based on specific application requirements. How you ask? Keep reading to uncover examples of tunable properties. A top priority for any business is to create value, and the semiconductor industry is no exception. Within the first quarter of 2018, the Semiconductor Industry Association (SIA) reported worldwide semiconductor sales reached $111.1 billion—up 20 percent from 2017. A key driver of economic strength, semiconductors have played a significant role in technological innovation. 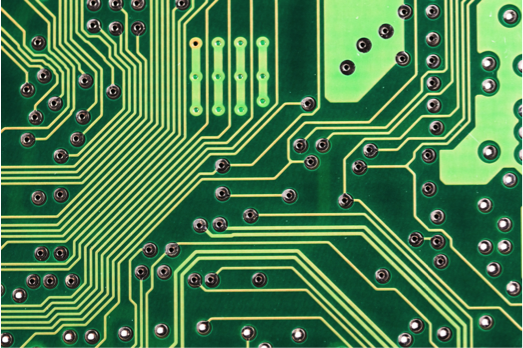 In fact, semiconductors enable the systems and products we use every day. With competition high, semiconductor companies work hard to create value at each stage of the supply chain. Below, we explain how top performers can deploy value-driven business in the semiconductor industry. 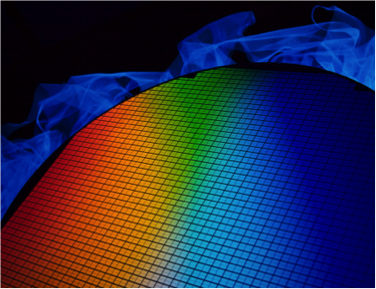 Did you know the properties of semiconductor materials are customizable? 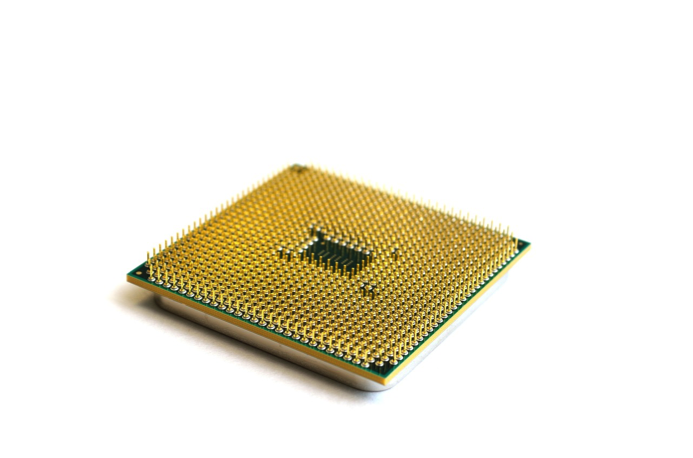 Just like many other industrial products, the materials used in microelectronics can be tailored for specific purposes. To help you understand the difference between standard and customized products, continue reading below.